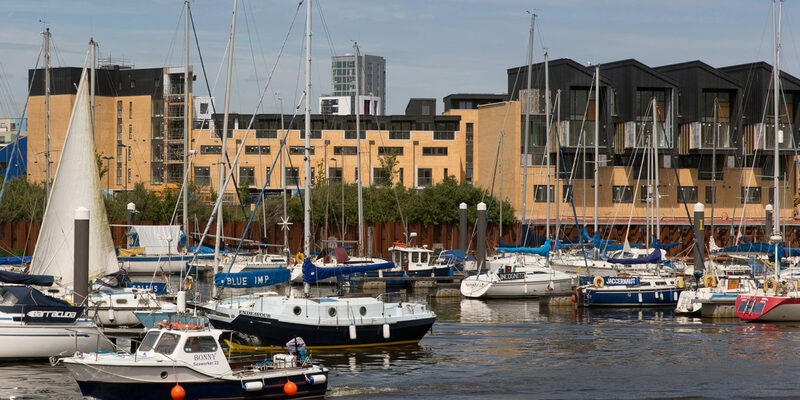 A development in the heart of Cardiff bay comprising of nearly 100 properties, a mixture of apartments, town houses and water front dwellings ranging from 1-5 bedrooms. 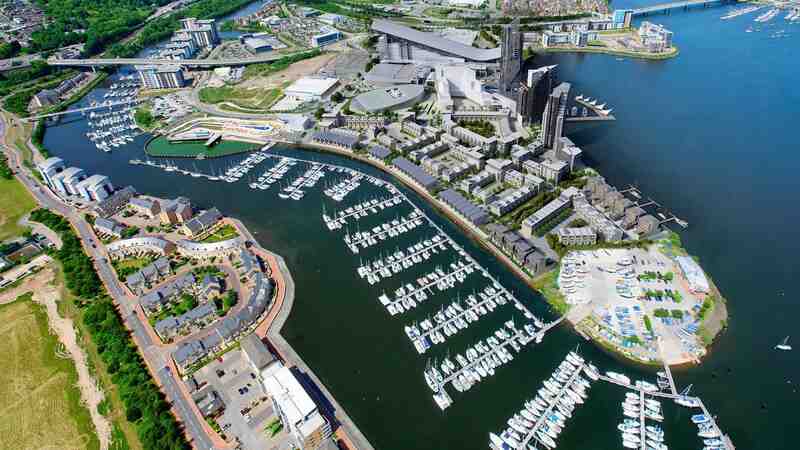 This complex brief comprised of designing a set of kitchens that would become part of Cardiff Pointe development. 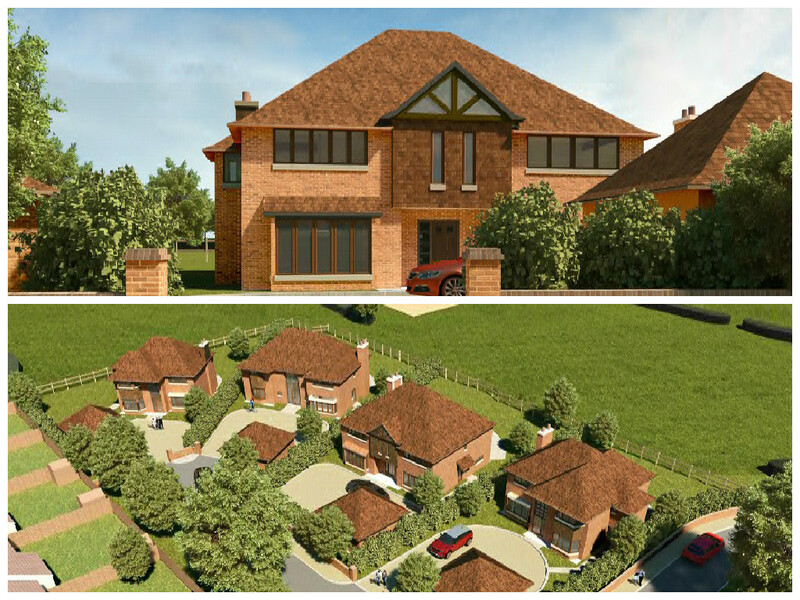 Encompassing 4 large luxury country houses, this prestigious development is in the heart of Epsom. 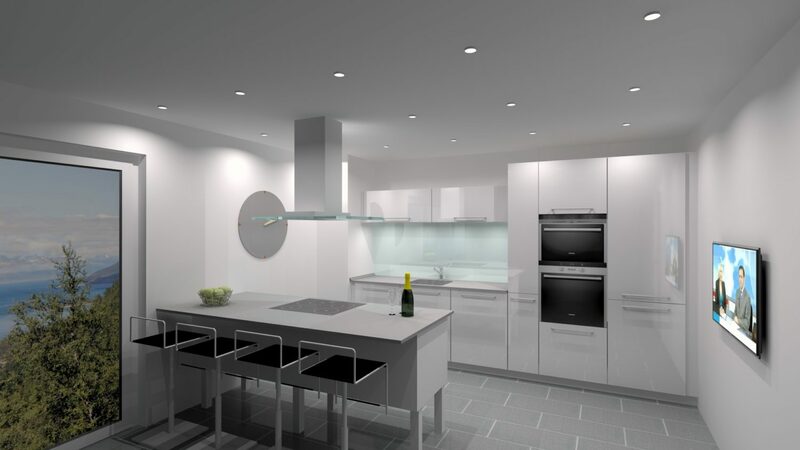 The project involved designing kitchens and bedrooms for the whole site. 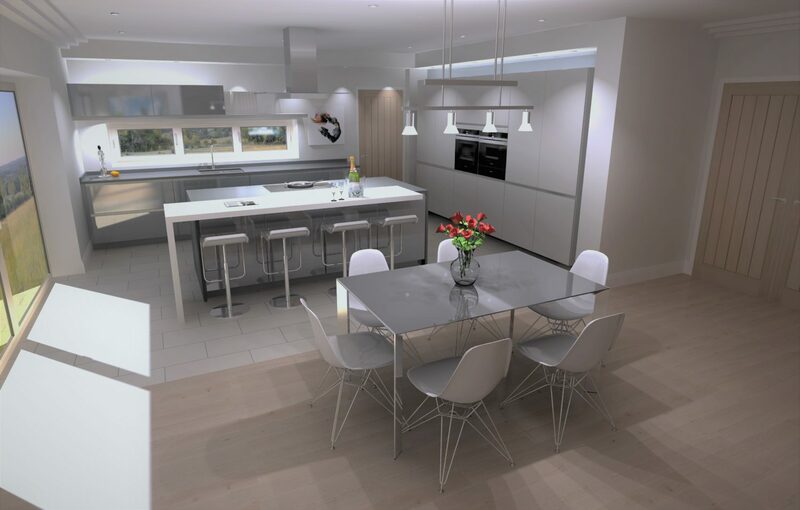 The developers required large family kitchens with a variety of appliances for different cooking options. 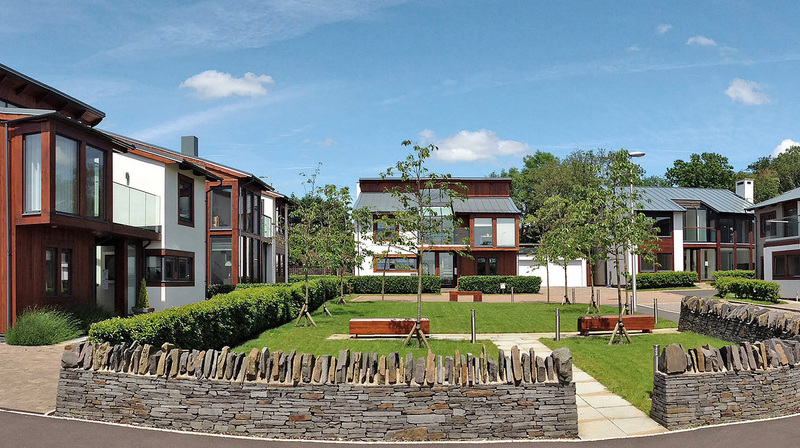 Naturally Woodlands is a development in South Wales involving a collection of four- and five-bedroom homes set in 90 acres of protected woodland. The ideology behind this development was outdoor/indoor living. 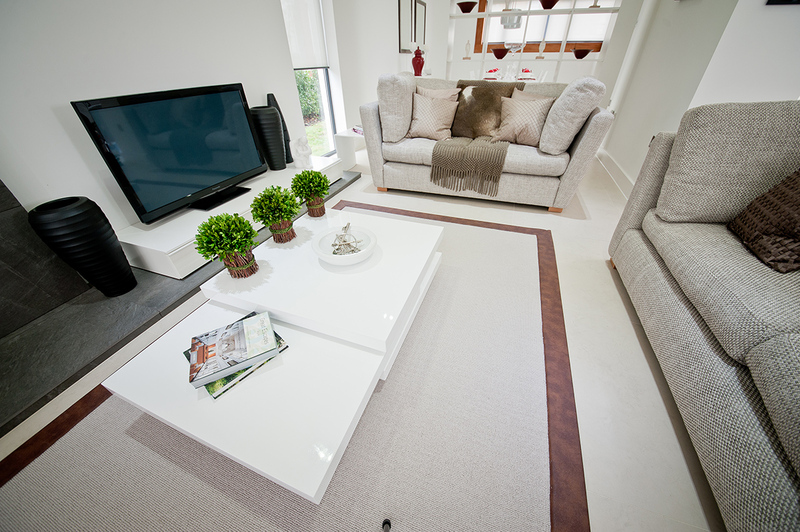 Based in Brynna woodlands, the houses were surrounded by greenery, light and nature. Aimed towards commuters with families, wanting to spend time away from the city.